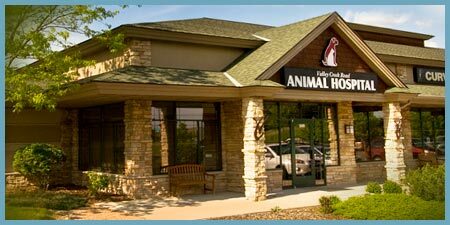 Here you’ll find everything you need to know about Valley Creek Road Animal Hospital and how we can help you and your pet. We have information for new patients, new pet owners and things to consider when choosing a veterinary care provider. You can download patient forms, learn what to expect during your visit and find other helpful resources. When considering a veterinary care clinic, you should be able to count on superior care, excellent service, and a solid reputation. We offer a comprehensive array of canine and feline healthcare services. Dr. Urban and her staff of veterinary professionals will help provide you and your pet with an exceptional experience, while providing personalized care for your pet. We have a state of the art veterinary facility which is clean, comfortable and welcoming to both you and your animal companion. Please call us at 651-714-8600 to schedule an appointment, or fill out our online form to make an appointment request. We will make every effort to find an appointment time that is convenient for you. Have you just welcomed a new puppy, or kitten into your family? Did you give a special animal a second chance by choosing to adopt or rescue? What an exciting time! With a new pet comes a lot of new things to consider. 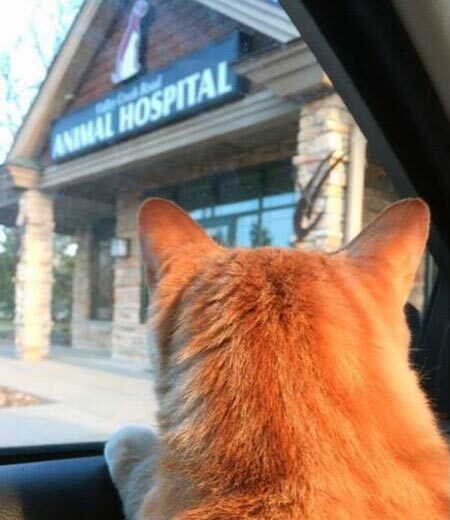 At Valley Creek Road Animal Hospital, we’re here to help. During your pet’s first visit, we can take care of vaccinations, give you a report on your pet’s general health condition, and provide you with insightful information that is specific to your pet’s age and breed. It can also be a good time to discuss whether you want to spay or neuter your pet. As a new pet owner, having this information and a care provider that knows you and your pet can go a long way to making sure that your pet’s health is a priority from day one. Upon your first visit, have your pet’s complete medical history available, if at all possible. It’s best to keep a journal of your pet’s health throughout his or her life, including behavioral shifts, or any known health issue. Let us know everything that you think might be important. 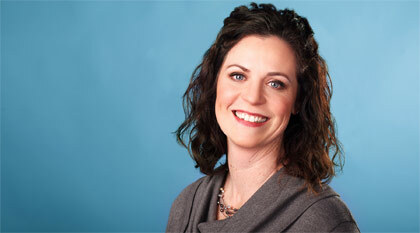 Dr. Urban and her staff can still work with whatever information you have. If your pet has been seen by another veterinary care facility, please have their contact information available and provide consent to have them share your pet’s medical history with us. In some circumstances, we may refer your pet to a specialist who has advanced expertise in a specific area of concern. We believe that preventative care will help diagnose potential health concerns early, before they can become a bigger problem — or prevent problems from occurring in the first place. That’s why we recommend that once a year, your pet should come in to see us for a check-up. This will include a full physical exam, a full teeth and gum inspection, and a diagnosis of any potential concerns. Dr. Urban and her staff will check the health of your pet from nose to tail. Since we believe that patient education goes along with preventative care, your yearly check-up will also be a good opportunity for you to stay informed with insightful recommendation that are specific to your pet, their breed, age, their general health condition and environmental factors.